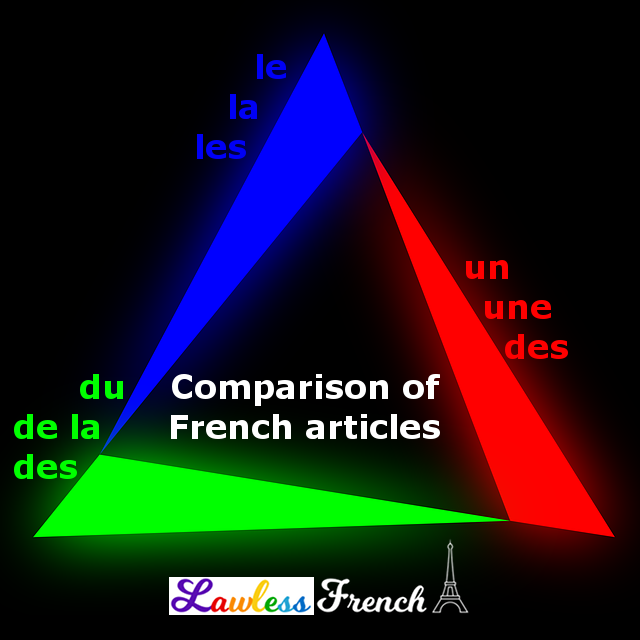 There are three types of French articles: definite, indefinite, and partitive, and it’s not always easy to know which one you need due to differences in article usage in French and English. Here’s a detailed comparison to help you decide. 1) The definite article has two opposing meanings: it indicates either a specific item or something in general, the idea of something. J’ai acheté le chocolat que tu aimes bien. I bought the (specific) chocolate you like. Tu aimes bien le chocolat. You like chocolate (in general). – Est-ce que tu as un chien ? – Oui, j’ai un chien. – Do you have a dog? – Yes, I have a / one dog. Il a acheté un oignon. He bought an / one onion. * The only real exception is when talking about a person’s profession or another defining characteristic: Je suis médecin – I’m a doctor. 3) The partitive refers to a part of something, often food or drink. Using it indicates that the amount is unknown or uncountable. J’ai acheté du chocolat. I bought some chocolate. Tu devrais boire de l’eau. You should drink some water. 1) The plural definite article, les, has the same two opposing meanings as the singular. J’ai déjà lu les livres. I’ve already read the (specific) books. Tu aimes les livres. You like books (in general). 2) The plural indefinite article des refers to more than one of something countable and is equivalent to "some." Il a acheté des oignons. He bought (some) onions. J’ai vu des chiens dans la rue. I saw some dogs in the street. "Some" is not considered an article in English but rather an adjective and isn’t always needed. 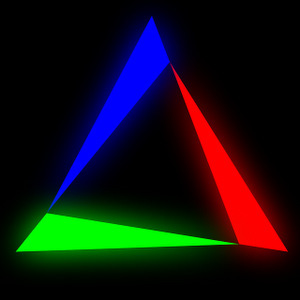 3) The plural partitive article, also des, indicates an amount of something uncountable. It is also equivalent to "some." J’ai acheté des épinards. I bought some spinach. Il a fait des dégâts. He did some damage. The difference between the French definite and indefinite article is pretty straightforward: the definite article refers to something specific, while the indefinite refers to something unspecific. Je vois le chien dont tu m’as parlé. I see the dog you told me about. Je vois un chien dans la rue. I see a dog in the street. The definite article references the whole of something specific or the general sense of something, while the partitive indicates a part of a whole. J’aime les épinards. I like spinach. Je mange des épinards. I’m eating (some) spinach. The indefinite article is used for countable nouns, the partitive for uncountable / mass nouns. Je veux un verre d’eau. I want a glass of water. Je veux de l’eau. I want some water. Un verre is countable, while eau is uncountable. You can tell by asking about the amount: "how many" means you’re dealing with a countable noun, while "how much" means it’s uncountable. verre how many glasses? how much glasses? eau how many water? how much water? euros how many euros? how much euros? argent how many money? how much money?